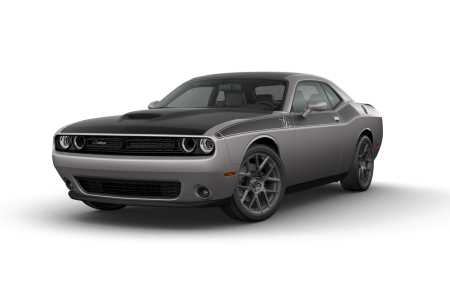 OverviewAt our full-service Dodge dealership near Shelbyville, Kentucky, you’ll find a wide variety of popular new Dodge models for sale. 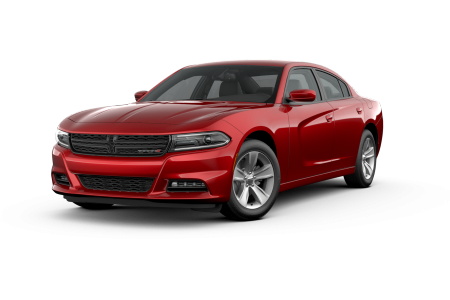 From new Dodge Journey and Dodge Durango SUVs to new Dodge Grand Caravan vans, Dodge Challenger coupes, and Dodge Charger sedans, the competitively priced selection of new Dodge cars for sale at Oxmoor Chrysler Dodge Jeep Ram does not disappoint. 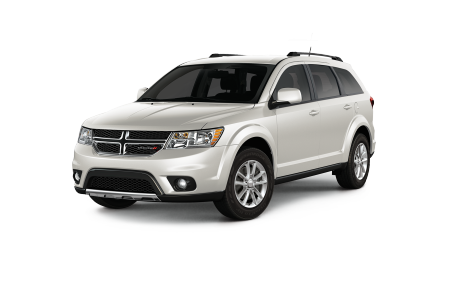 Bold, commanding, and powerfully in charge, our Dodge vehicles offer the kind of confident performance you want in every driving scenario. 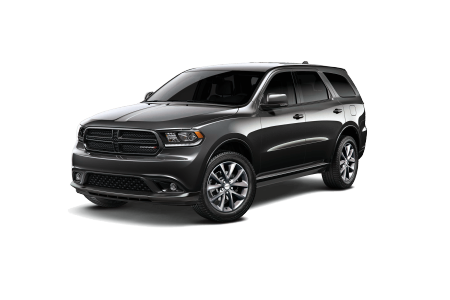 If you like to consider yourself the leader of the pack and want a head-turning vehicle that takes on a similar role every time it hits the road, one of our Dodge sedans or Dodge SUVs is it. Ready to get into the driver’s seat? 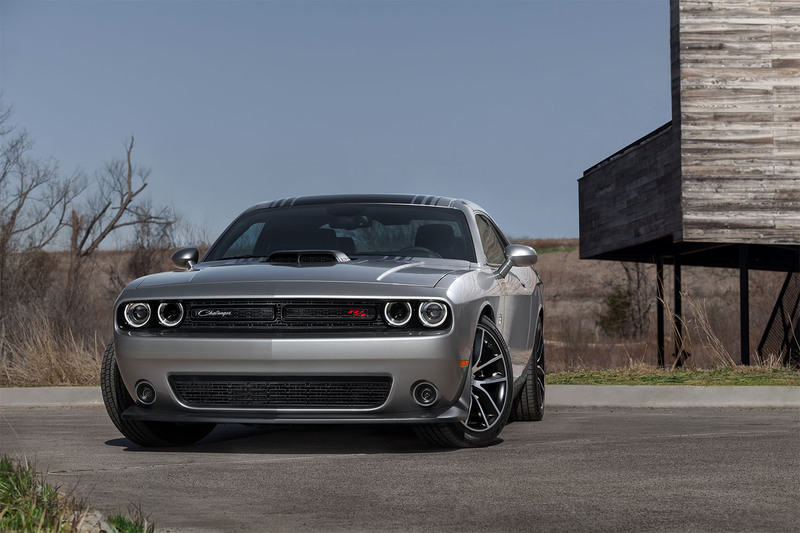 Thanks to our central location, nearby Shelbyville Road Plaza on Shelbyville Road, all you need to do is swing by for a test drive and discover the perfect Dodge model for you. Lease a new Dodge model at your local Shelbyville, KY dealership. Because our Dodge dealership near Shelbyville, KY is committed to offering excellent customer service and crystal clear communication in every department, you’ll encounter a welcoming environment and friendly, knowledgeable professionals everywhere you turn at Oxmoor Chrysler Dodge Jeep Ram. Whether you’re interested in getting started with one of our dedicated sales or financing specialists, or you have a specific question for our service or parts department, our team is here to help you get in the know and feel right at home. To speak with someone from our outstanding Dodge dealership near Shelbyville, KY, pick up the phone and give us a call now. From competitive auto loan rates and customized auto financing solutions to affordable auto lease opportunities, there’s always more than one way forward with the auto financing department at Oxmoor Chrysler Dodge Jeep Ram. No matter your credit history, our crew of car financing experts is here to help you get pre-approved for an auto loan or secure the bad credit financing you need. And with superb options for valuing your trade, not to mention planning ahead with our online payment calculator, we make it simple and straightforward for you to get the ball moving on one of the great new Dodge sedans or Dodge SUVs for sale at our Dodge dealership near Shelbyville, KY. Ready to make your move with our finance center and get pre-approved? Take a few minutes to fill out our online auto financing application now, and someone from our finance department will be in contact with you shortly.